Nintendo of Europe has shared the top 15 games that were downloaded on the Nintendo eShop for Nintendo Switch in November. 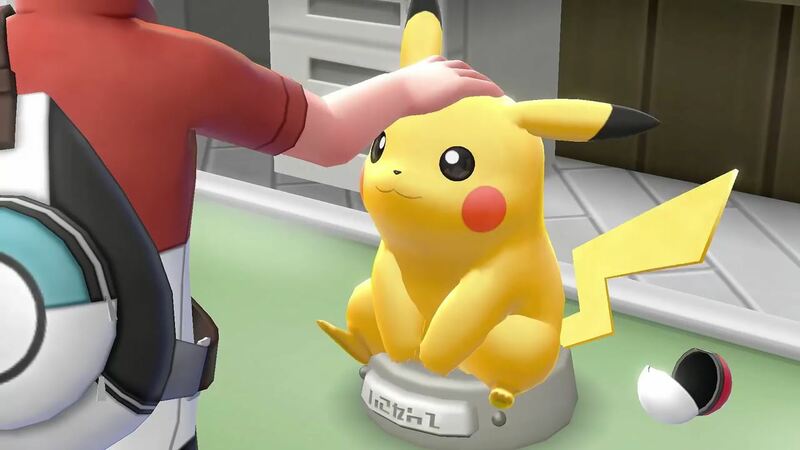 It was the chance to return to the Kanto region in Pokémon Let’s Go, Pikachu! and Pokémon Let’s Go, Eevee! that proved to be most popular, with Diablo III Eternal Collection, pre-orders for Super Smash Bros. Ultimate and Super Mario Odyssey rounding out the top five. 1. Pokémon Let’s Go, Pikachu! 2. Pokémon Let’s Go, Eevee!